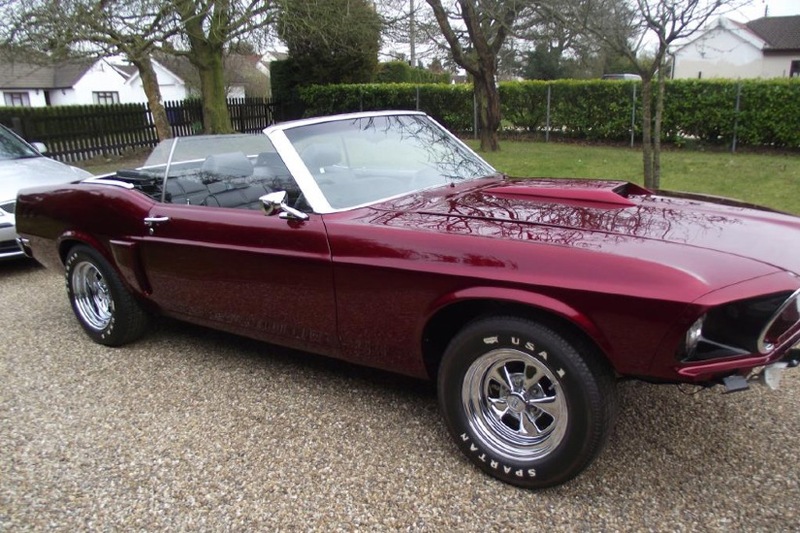 Kevin Bridges owns a Mustang convertible that was converted by Ken and his team back in 1969. As you can see by the Ruddspeed tag it has the serial number of 5732. We would love to hear from anyone who might have more information on the history of the car, or even the Ruddspeed conversion and we can pass it on to Kevin.